Whether it’s action-packed adventure or just a chance to get closer to nature, Bheemeshwari Nature and Adventure Camp is just the place for it. 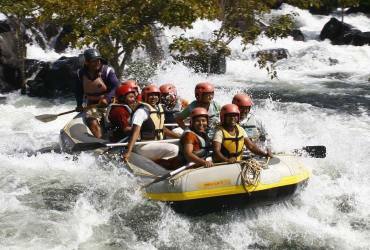 A range of adventurous activities from zip line, rope walking, kayaking, etc. are worth trying. Wildlife that can be spotted in these parts includes elephants, deer, crocodiles, turtles, snakes and about two hundred bird species. But the chief crowd puller is the Mahseer – the largest tropical gamefish known to man. Though you can’t try catch one here anymore, this elusive monster still exercises a lot of clout in these parts. 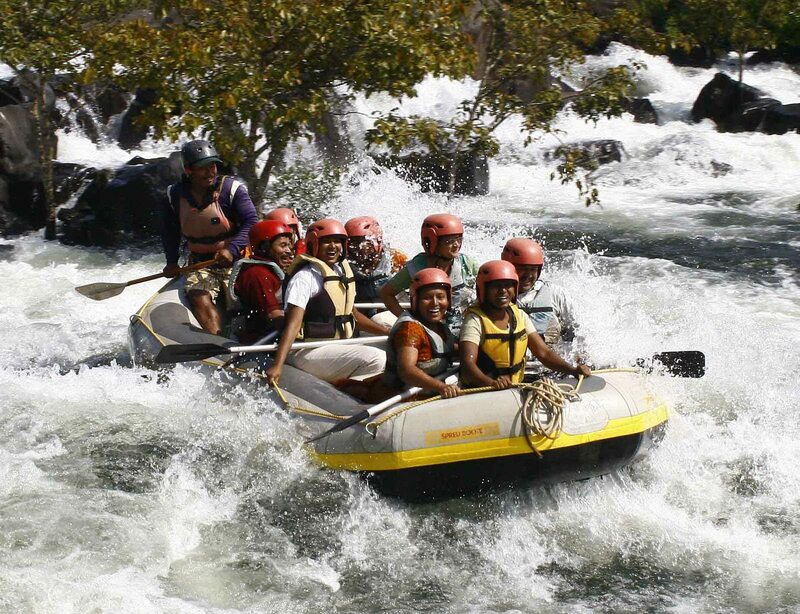 The best time to visit is just after the monsoons, between August and February, when the river is alive and the forest is thick and verdant. This is the best time for birdwatching as well – river terns, fishing eagles, wood peckers, kingfishers and other water birds flock here. 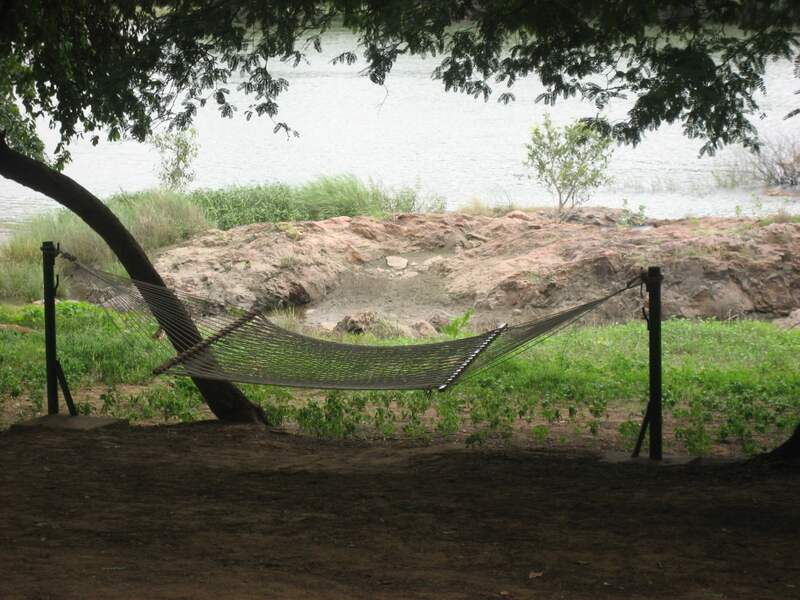 During the other months, the water recedes and reveals wide sand banks, which are great for idling away the evening. The summer months (March – June) can be very warm, especially in the afternoon.